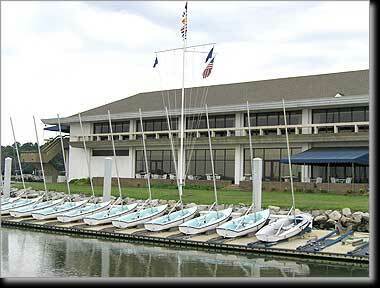 Langley and McDonald provided surveying, construction administration and engineering services that included the development of a Marina Master Plan for the Norfolk Yacht and Country Club. 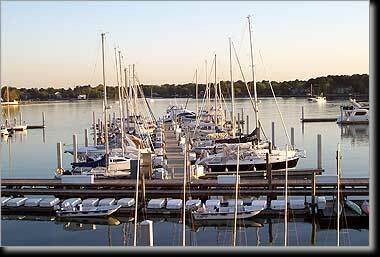 Situated on a prominent point on the shores of the Lafayette River in Norfolk, Virginia, the marina consists of floating piers that provides slips for 161 boats including wet slips and lift slips with dry storage for additional boats. Three launching ramps provide members with access to the Lafayette River. A full-time Harbormaster assists in the supervision of the marina facility and fuel dock.